The appointment comes as part of a recent restructure to create a more aligned and customer-focused business for QBE. 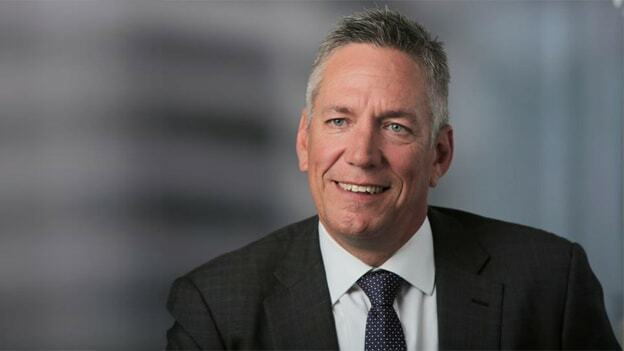 Jason Hammond, interim CEO for QBE North Asia will now head the Asia operations for Business insurance provider QBE. He will take care of markets including Singapore, Malaysia, Vietnam, China, Macau and Hong Kong. Hammond will be based out of Singapore and report to Richard Pryce, CEO of QBE International. "Jason brings extensive experience of managing large teams and a proven track record of strategic and operational management to his new role as Asia CEO. He will lead the new Asia structure across geographical and functional lines to help create a stronger and simpler QBE," said Pryce. Earlier in October, QBE shared that it would streamline its business divisions to help build a more agile and customer-centered company moving forward, central to which is the newly created QBE International Division comprising its European and Asia operations, effective from 1st January. The move seems to be aligned with QBE’s vision to streamline its business. QBE Insurance is one of Australia's largest global insurers and provides insurance services mainly to Australia, America, Europe and Asia Pacific region. As the company looks to restructure and create a more aligned and customer-focused business for QBE, Hammond’s role in the Asia region will be key in driving operations in the region. How QBE drives more business with its new strategy and leadership is to look forward to.